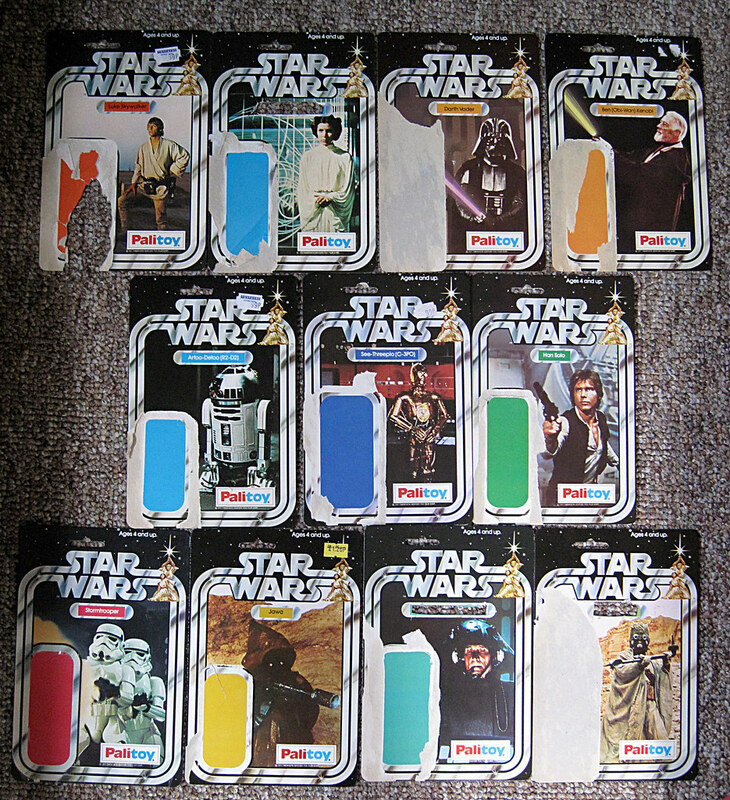 I am looking to upgrade some of my Palitoy 12 backs (card backs only) now that I have finished the run. Criteria - nameplates intact, Palitoy logo with no missing litho and overall decent shape. I'm might be a bit fussy so if you have anything, please don't be offended if I pass. Like everyone, I don't want to spend a fortune but I am a fairly reasonable guy. TRADES : If you are looking for something, let me know. You know I don't have a vast collection but who knows. I have other Palitoy backs I would be willing to consider trading against. Any help or leads would be appreciated.